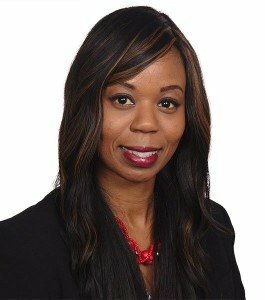 Dr. Tashana D. Howse is an associate professor of mathematics education at Georgia Gwinnett College. She has mathematical teaching experience ranging from classroom public education to developing the teachers of tomorrow through preservice teacher education courses. Dr. Tashana D. Howse is an associate professor of mathematics education at Georgia Gwinnett College (GGC). She has mathematical teaching experience ranging from classroom public education to developing the teachers of tomorrow through preservice teacher education courses. Dr. Howse teaches preservice teachers and supervises elementary and secondary interns. Her research interests include culturally responsive teaching, student engagement in mathematical practices, the use of technology to enhance learning, and teacher content knowledge. Prior to joining GGC, Dr. Howse taught mathematics and science methods courses for both elementary- and secondary-education majors at Daytona State College, where she coordinated a mathematics tutoring practicum. She was also a high school mathematics teacher in Florida as well as a mathematics instructor at Bethune-Cookman University. 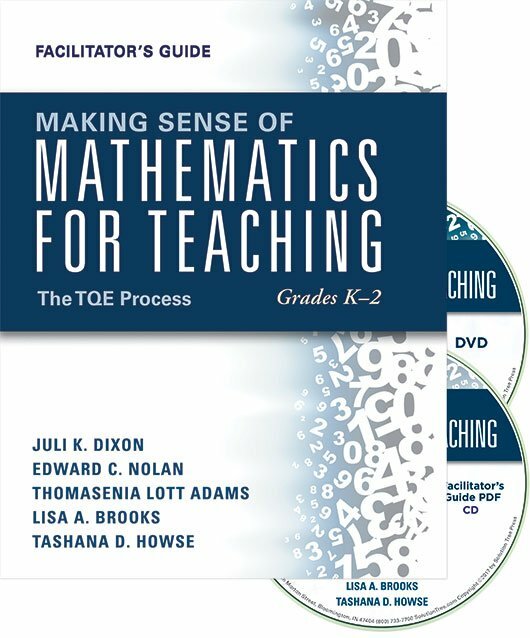 To improve efforts in advancing the field of mathematics education, Dr. Howse conducts professional development throughout the United States as a consultant of Dixon Nolan Adams Mathematics and Solution Tree. She has presented teaching ideas at local, state, and national conferences. She has also participated in an African teacher exchange program, where she worked with Namibian teachers to enhance mathematics teaching. 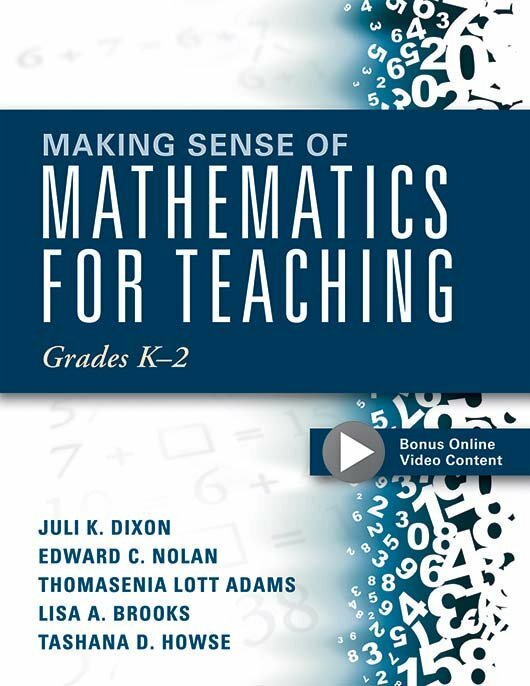 Additionally, she has coauthored journal articles within the National Council of Teachers of Mathematics and the Research Council on Mathematics Learning. Dr. Howse received both a bachelor and master of science in mathematics education from Florida State University. She completed her doctor of philosophy degree in mathematics education from the University of Central Florida.